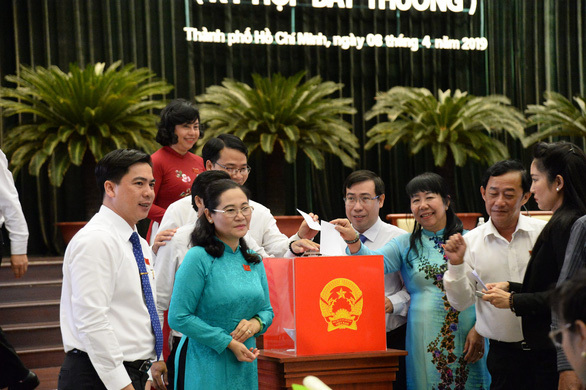 Members of the Ho Chi Minh City People’s Council on Monday voted to elect a new chair for the decision-making organ, following the retirement in January of its chairwoman Nguyen Thi Quyet Tam. 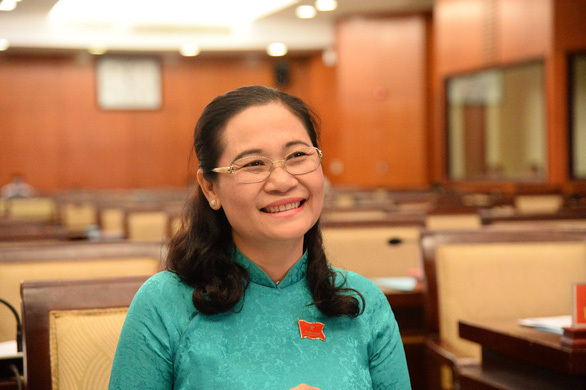 Nguyen Thi Le, deputy secretary of the Ho Chi Minh City Party Committee and head of the committee’s Organization Commission, was chosen for the position after winning 93.54 percent of the total votes from 93 delegates. Le, 52, will assume the post for the remaining period of the 2016-21 tenure. Born in 1967 in Cu Chi District, Ho Chi Minh City, Le holds a bachelor's degree in literature and a master’s degree in law. 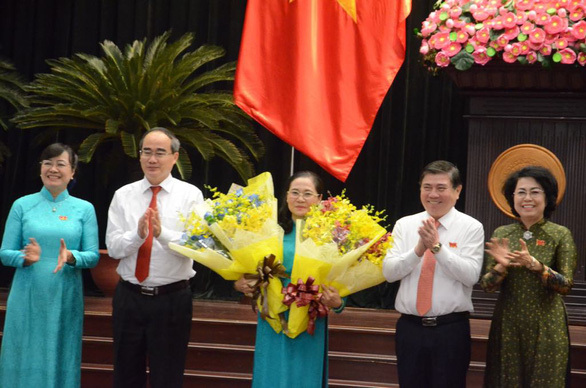 The Politburo ratified her as deputy secretary of the Ho Chi Minh City Party Committee in late March. She has been head of the Party Committee’s Organization Commission since April 2018. From 1995 to 2015, she held multiple positions at the People’s Committee and Party Committee in District 3, before becoming an official within the municipal Party Committee.